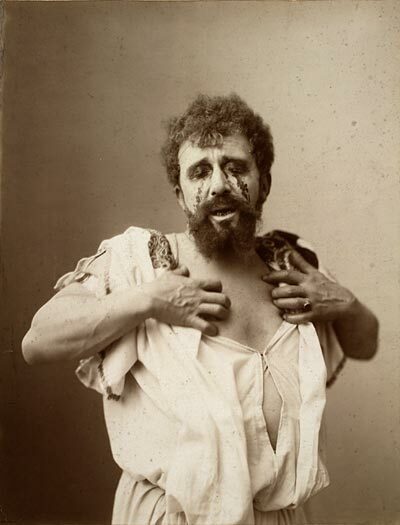 ﻿﻿﻿In Sophocles’ Oedipus the King, Tiresias is sought out for his wisdom and prophetic abilities, but he is incredibly reluctant to reveal what he knows. It is only due to Oedipus’ constant pleading, and accusations of betraying Thebes, that he tells them what he knows. In this text Sophocles creates a paradox surrounding Tiresias wherein the very skill that makes him so desirable is also makes other reject him. Furthermore, the rejection of Tiresias’ prophecy can be used to display the ignorance of other men, even the King, Oedipus. In this text, Tiresias is a vessel for wisdom, allowing Sophocles to manipulate it to highlight this attribute or lack of in other characters.